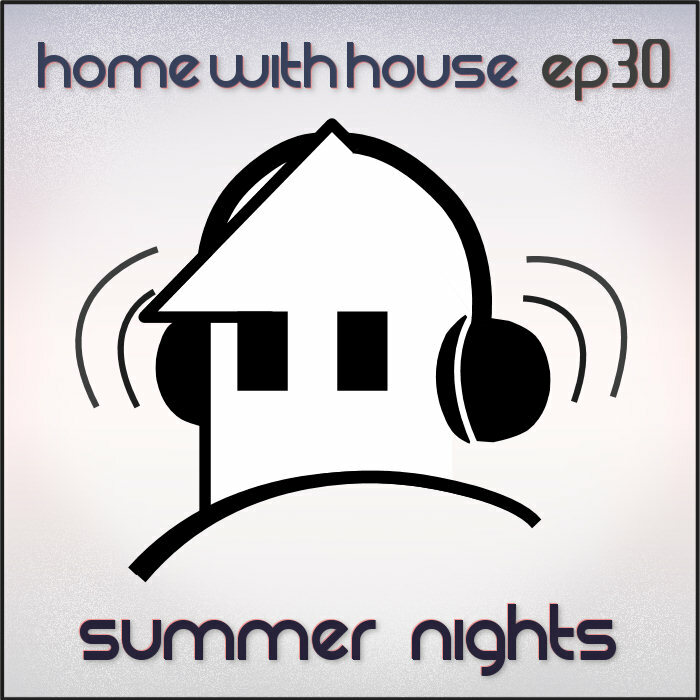 This month's Home with House podcast is another mix full of deep and progressive tracks. 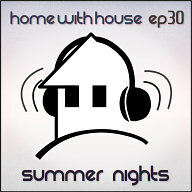 Mixed with a vibe intended for hot summer evenings spent under the stars, episode 30 is smooth and uplifting. Inspired by warm breezes and fun spent with friends, this mix should be a great backdrop for your summer nights. Episode 30 is called "Summer Nights". Great mix! Keep it up!!! !